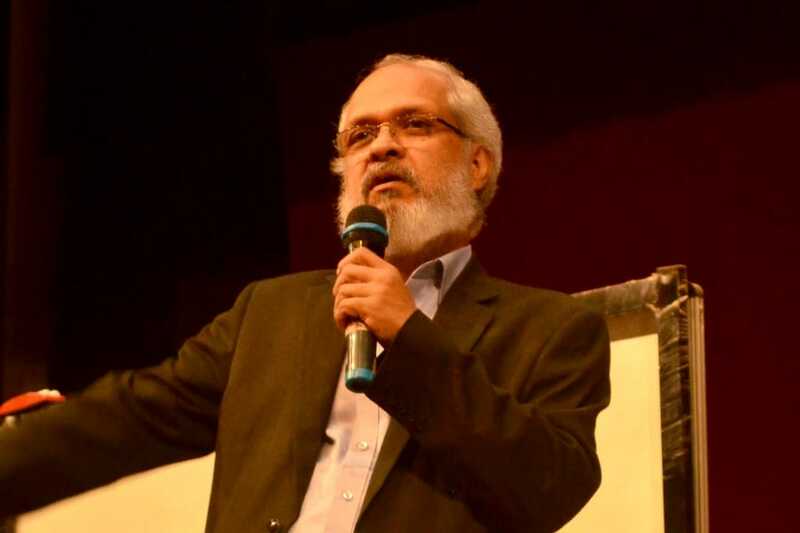 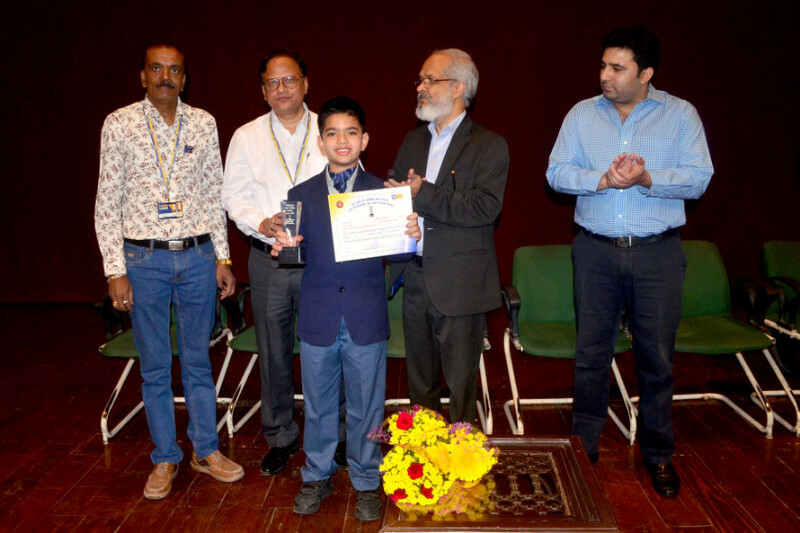 The Emerald Heights International School organized Effective Study Skills Workshop by renowned psychologist and counselor, Dr V. S. Ravindran, ICTRC, Delhi. 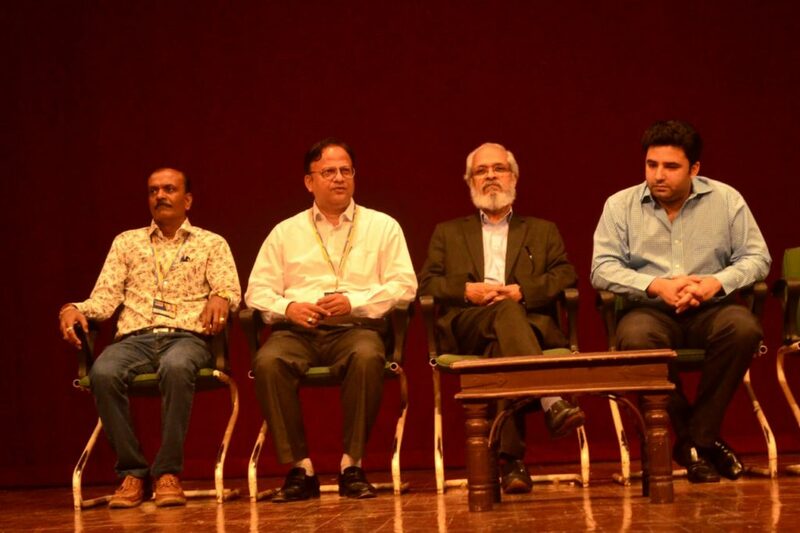 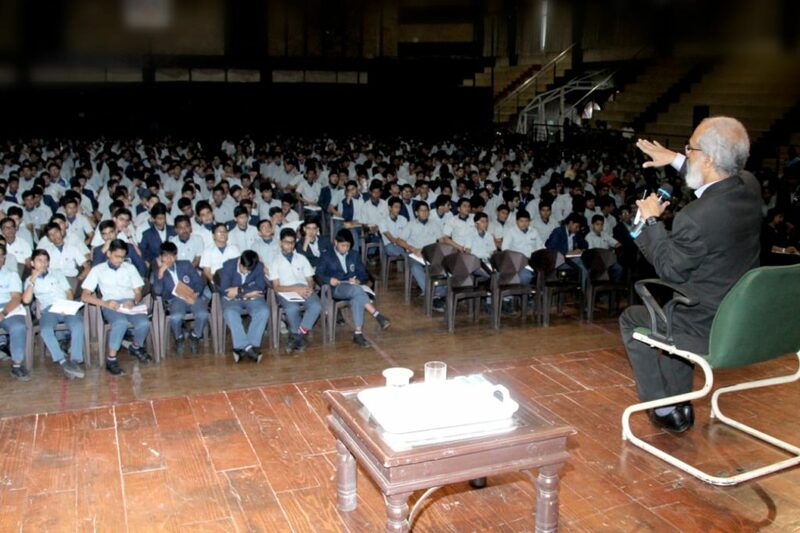 The immersive effective study techniques’ workshop was followed by a question and answer round thereby motivating the students to perform their best. 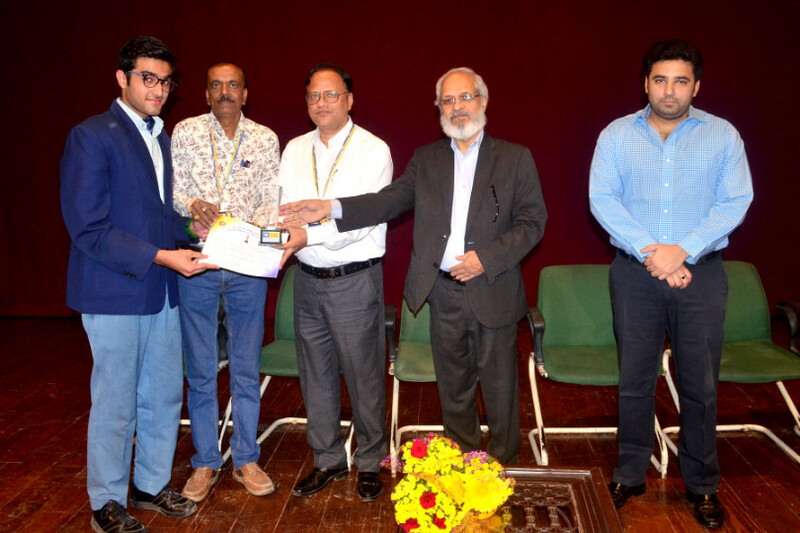 The magnificent platform was also honored with the CSR LIC ‘STUDENT OF THE YEAR’ AWARDS 2017-2018. 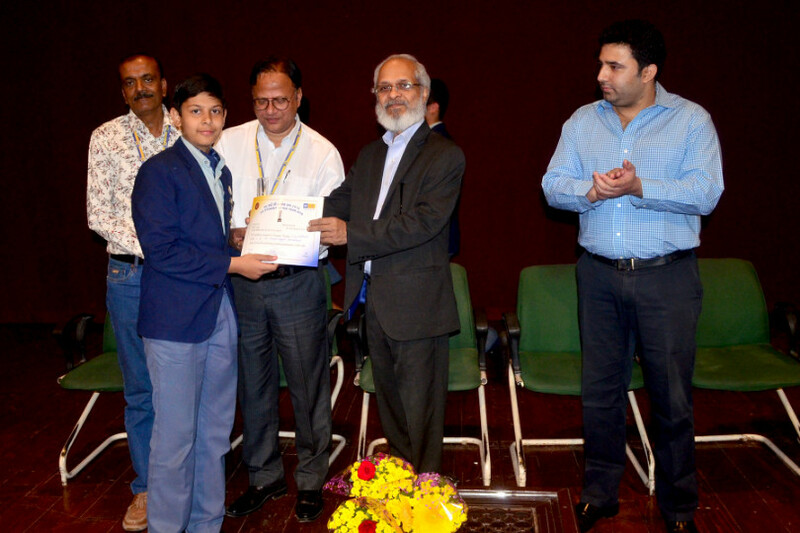 Each year, LIC recognizes the intellects and prodigies from 5 schools across the country to motivate and acknowledge the potentials. 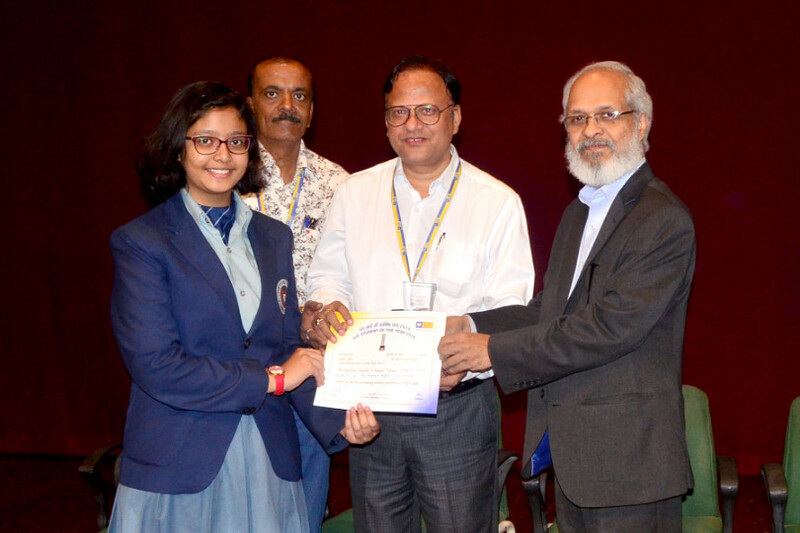 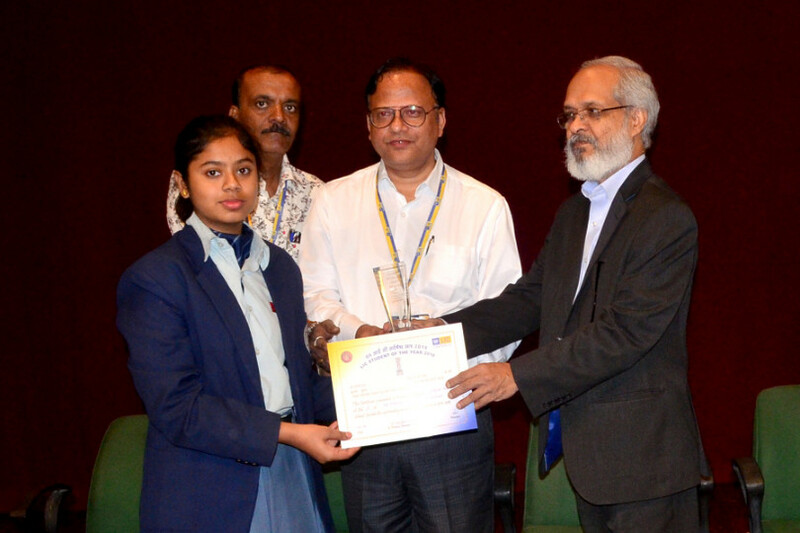 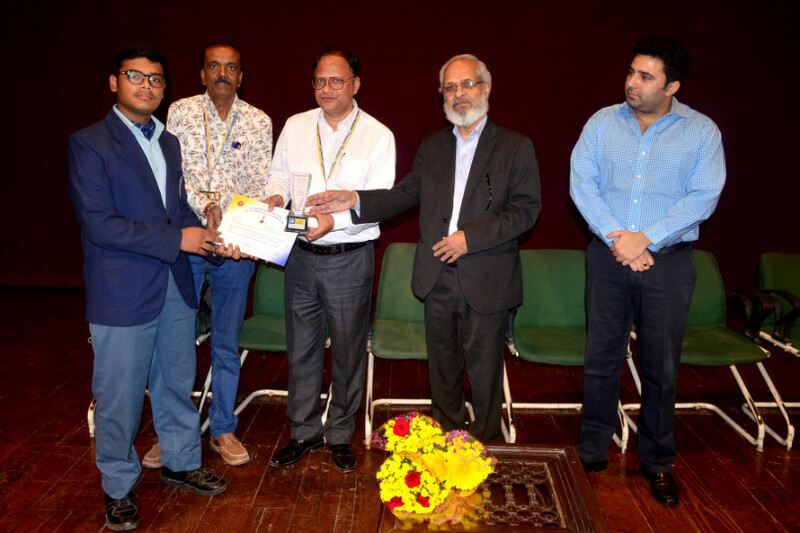 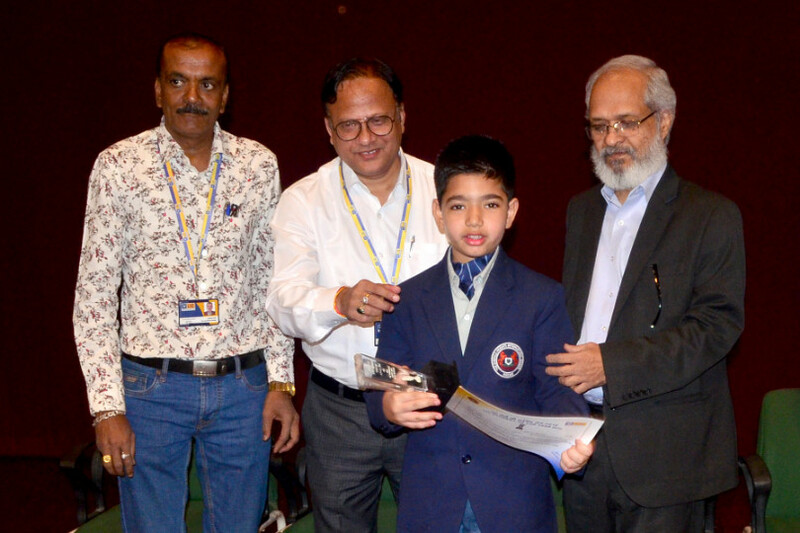 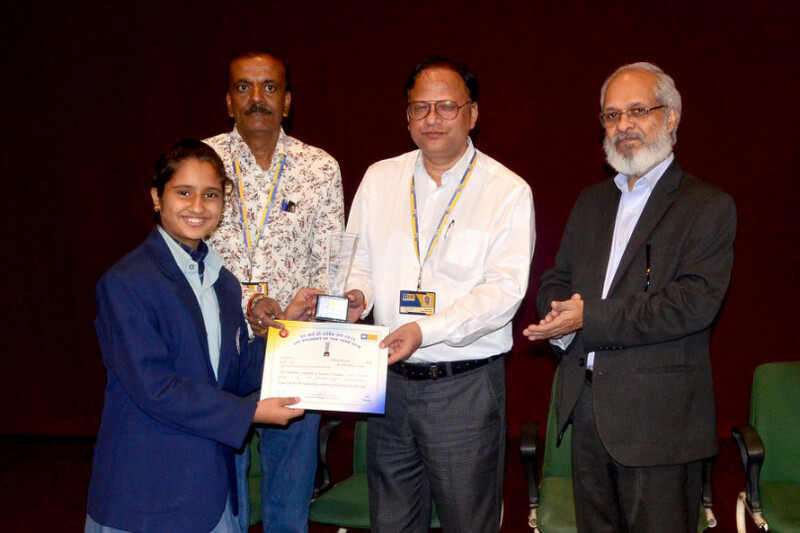 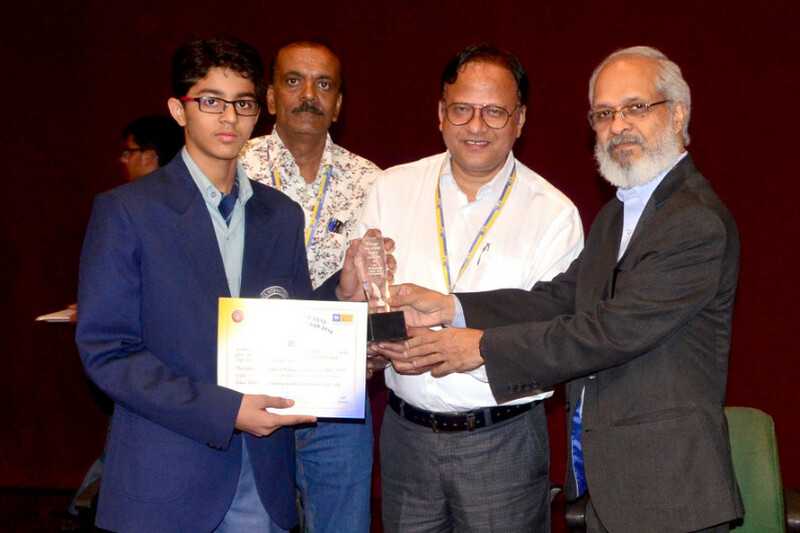 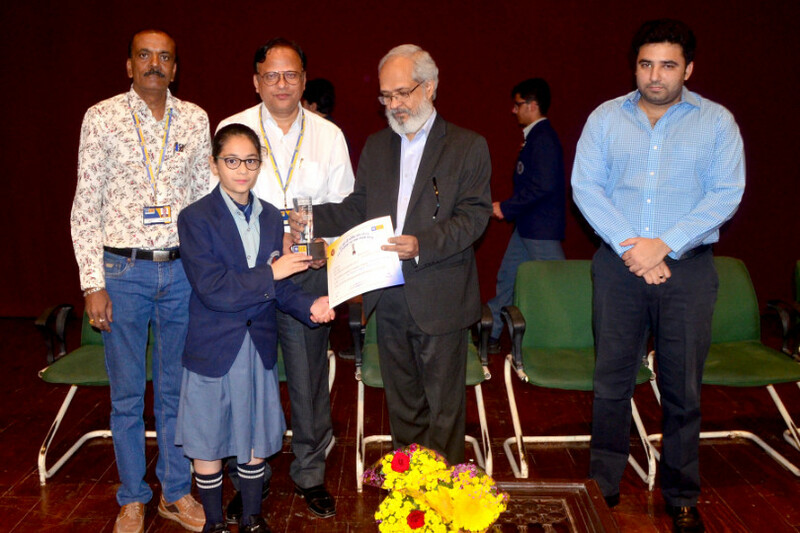 Dr V S Ravindran, along with Mr. Sanjeev Shrivastava, Branch Manager and Mr. P. Wadge, Higher Grade Assistant of LIC presented the trophies and certificates to these young achievers.